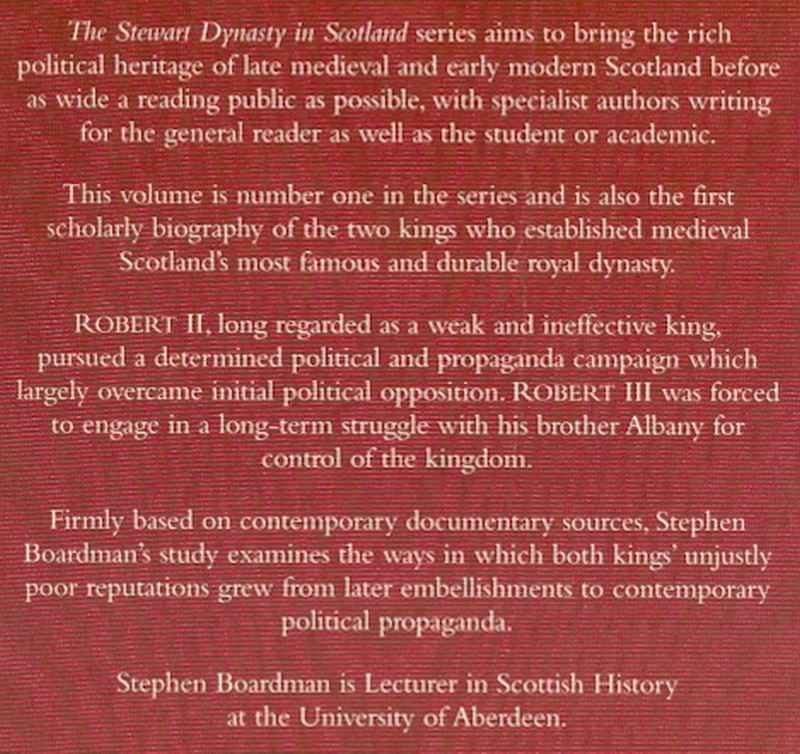 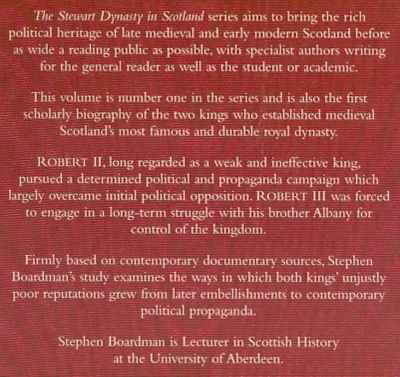 Far be it from me to query the spelling of Stewart . . . .
See the description (below) from the book’s rear cover. 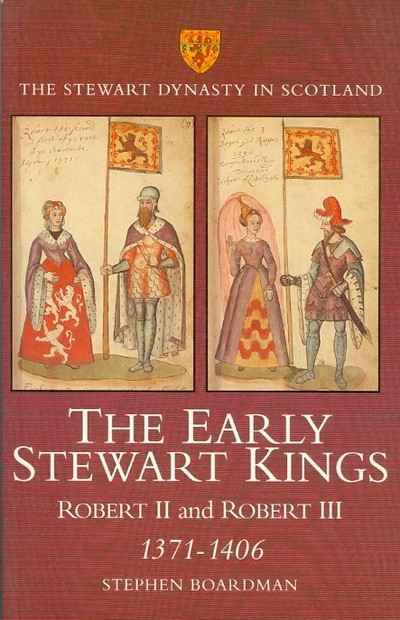 Only ever published in paperback, but still in print at £25.00.